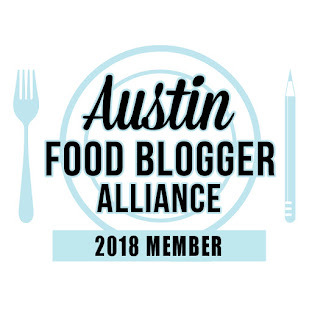 I am admittedly behind on food news in Austin....ever since I've been back from Japan, I've had a ton of things to catch up on, and haven't been following Twitter as faithfully. If there is some big food news, event, restaurant opening/change, etc, that I should know about, please let me know! 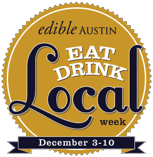 -- Coming up, December 3-10 is the 5th Annual Edible Austin Eat Drink Local Week, which helps raise money for the Sustainable Food Center and Urban Roots. 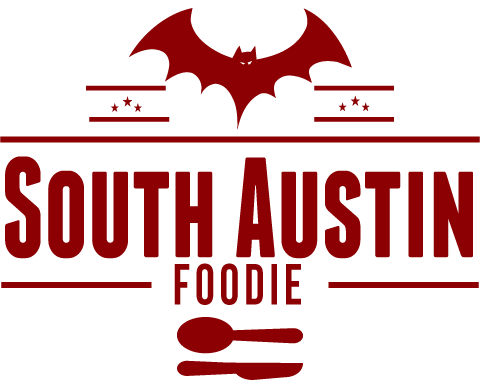 From the press release: "Guests are invited to dine at over 50 participating restaurants that will feature a locally sourced menu, and to attend eight signature events throughout the week that raise awareness of Austin’s vibrant local food scene." Check their website for a list of participating restaurants and various events. Eat local!!! -- Jack Allen's will be hosting a wild game dinner, paired with Treaty Oak Rum cocktails and other local spirits, on December 6th. The menu includes wild boar chili, achiote grilled quail and antelope osso buco; I have the full menu if you'd like me to forward it. $100 per person, reservations required (512.745.4713 or banquets@jackallenskitchen.com).